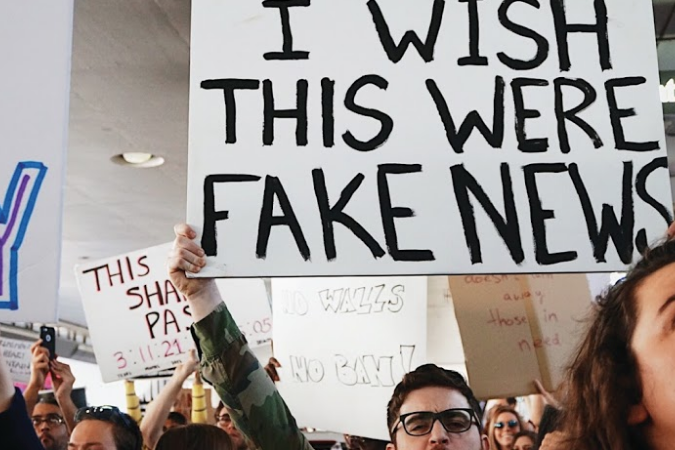 Though President Trump may have most famously used the phrase to describe his unfavorable media coverage, ‘fake news’ in this context means deliberately spreading misinformation via the media, with the intention of misleading the public or influencing opinion and potentially outcomes. In this case, the issue is the spread of Russian propaganda during the 2016 U.S. presidential election. Facebook, Google, and Twitter are being asked to address the profit made by featuring adverts with disinformation, which ultimately may have had an impact on the presidential outcome. Fast Company is following the story closely. It reports that Facebook found Russian operatives had reached 126 million users on its social network through ads and posts; YouTube reported that more than 1,000 videos had been uploaded; and Twitter disclosed that, between September and mid-November of 2016, approximately 288 million impressions were generated by Russian bots. A core part of the debate is whether Facebook, Twitter and Google should be classed as ‘media companies.’ Should these organizations be responsible for the messages being pushed on their channels – or do these companies hold no ethical responsibility to monitor online expression? We recognize ‘fake news’ and spin continue to weaken the credibility of what people see in the media today. Impact Relations is looking to address this media credibility issue by setting new standards for honest and ethical communications. One way we can do this: giving thorough consideration to which clients and campaigns we take on, and questioning the truth behind the messages we push. Let’s ask ourselves: Is the organization ethical? Are the campaign objectives designed to help the ‘greater good’ and make a social or environmental difference? Are the messages transparent and true? What else should we be doing as Impact Relations practitioners to limit the spread of ‘fake news’ and champion ethical communications? Let us know your ideas.